Buy online Home Legend Forest Trail Hickory 3/8 in. Thick x 3-1/2 in. Wide x 78 in. 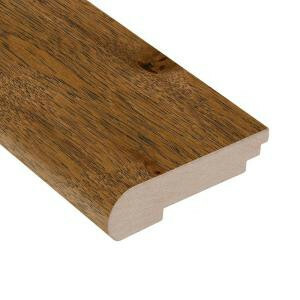 Length Hardwood Stair Nose Molding HL188SNH, leave review and share Your friends.